I have written so many blogs in Film Annex nut now I am going to write today on the current affairs of Pakistan. 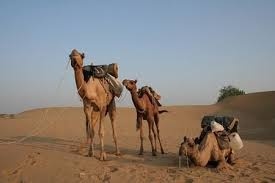 Now a day there is lot of lack of food in Thar. Thar is in the province Sindh of Pakistan. Every year lots of children have lost their life’s due to the lack of food. The financial position of the peoples from the Thar is so weak. There is also the lack of drinking water. Peoples drink that water which is used for animals. 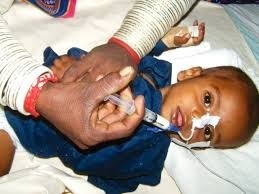 The peoples of Thar cannot give the good food to their children’s. Like every year, also in this year this month near about 150 children’s lost their lives. The Pakistan government has taken the some serious steps for this problem. Prime minster of paksitan come urgently to thar and visits the places of Thar where the peoples are sufferni9ng from the lack of food. When the prime minster comes, Bilawal Bhutto Zardari welcomes him at the air port. There were also the lots of more political members with the prime minster. 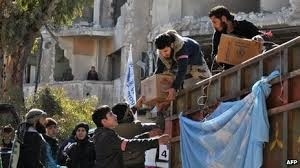 Prime minister has given the money for the help of these peoples. He also visits the hospitals and also with the patients of Thar. He has given the 10 thousand to those families whose patients are admitted in hospitals and also gives the 2 Lac for those families who have lost their family members from the lack of food. He was so sad when he come out from the principle. He has also gives the orders for that food which was given by the government for these peoples to the Sindh government. Supreme Court of Pakistan has also ordered to do the quick investigation to search who are responsible for these problems. And the Supreme Court has also said that we should feel some shame because little children’s are losing their lives. One more thing Pakistani cricketer Ahmed Shehzad has also announced that the my fees of per match of T-twenty world cup will be goes to the help for the peoples of Thar and also the amount of his sponsor ship will also goes the peoples of Thar. T20 world cup will be played in this month. We will have to unite to finish these kinds of problems from our country and also for saving these precious lives.